The Northern Cape is home to a variety of quality accommodation options, perfect for a quick getaway from the city or time out in nature. Whether you’re visiting a national park, wishing to experience the annual Namaqualand flower season or embarking on that long-awaited road trip, we’ve got the perfect space for you. Want to be featured? Introduce more people to your products and services by getting listed on this page. 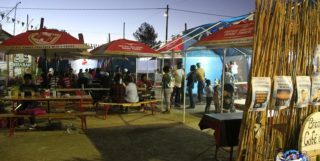 Tourism operators listed on the official Northern Cape Tourism site enjoy the benefits of local and international exposure. 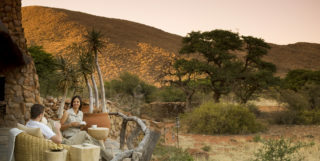 !Xaus Lodge, situated on a private concession in the Kgalagadi Transfrontier Park, has 24 wooden luxury chalets. 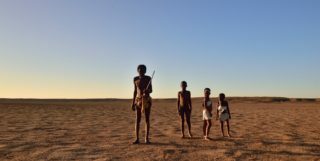 We offer personalised drives, walks with Khomani San guides, stargazing and traditional cuisine. 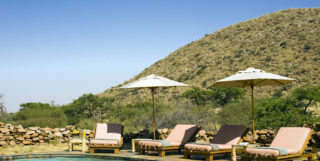 60 on Queensway is a luxury Guesthouse offering serviced or self-catering accommodation in Hillcrest, Kimberley. African Dawn B&B, a tranquil retreat, a place to relax and unwind, offers quality and spacious accommodation to leisure and business travellers. Alpha B&B offers accommodation in two en-suite bedrooms. All rooms have electric blankets and heaters. One self-catering unit have own entrance. Two guest rooms have own bathrooms with showers. Animal Farm B&B provides comfortable accommodation for overnight and slightly longer periods. It is a \"feel at home\" place. Warm, friendly and welcoming with charm and a \"bit of magic\".